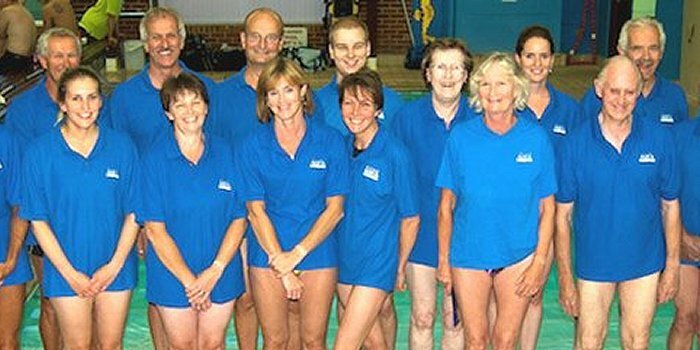 Adult Swimming with Hythe Aqua Swimming Club is for adults 17yrs+ who can swim lengths (25 metres). 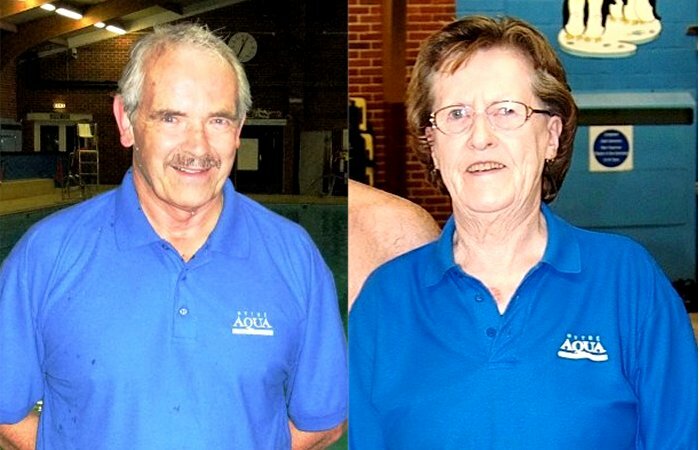 Hythe Aqua Adult Swimming covers a whole range of abilities from casual fitness training to high level competitive swimming. The training is also suitable for Triathletes and Open Water swimmers who wish to improve their skills and endurance. 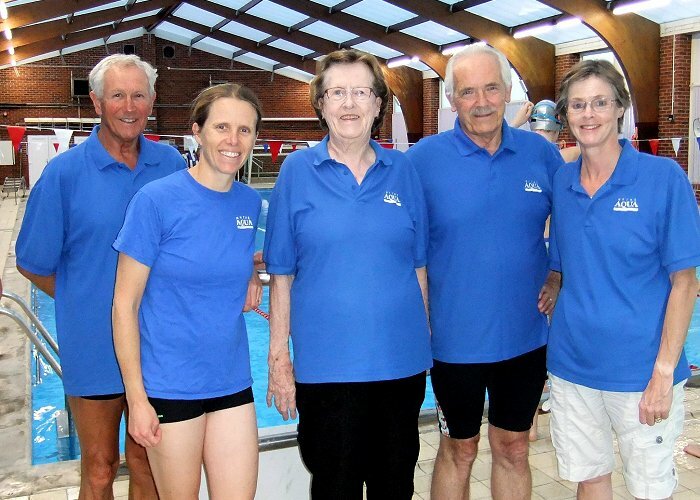 Adult Swimming with Hythe Aqua is an ideal way to keep fit, socialise and improve your swimming skills under the direction of our experienced Coaches. 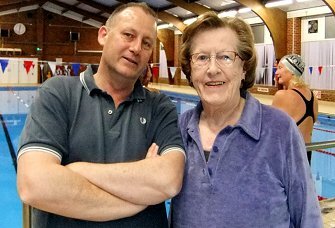 Our Adult Swimming sessions cater for a range of abilities from the causal length swimmer to the more competitive individual, across all age groups from 17yrs to 70+++++. 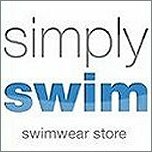 If you are interested in improving your swimming or want to improve your fitness or perhaps compete then give us a try. 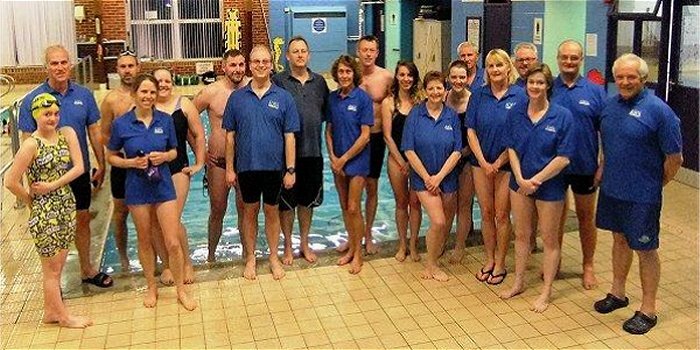 We have two sessions each week Wednesday at 9.00pm and Fridays 8.00pm both at Hythe Pool. New starters are encouraged to come along to the Friday session to start. 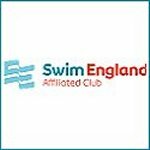 Our Coaches provide structured training across the lanes which are generally organised on ability, so if you have not swum regularly and want to improve we can find a suitable lane to start. 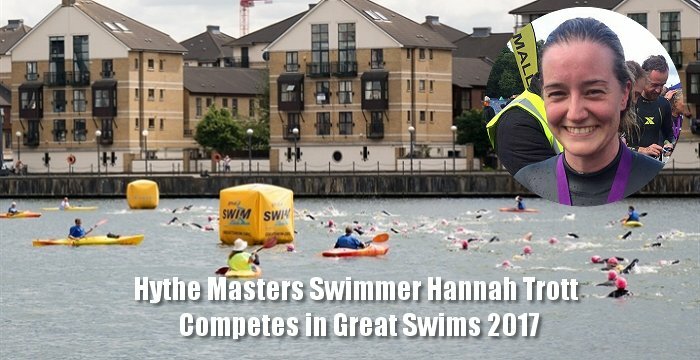 If you are interested in competition a number of our adult members compete in Masters Competitions, Triathlons and Open Water events, where you race against people of similar ability. However, if competition is not for you there is no requirement to compete at all. 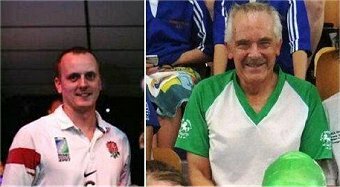 Hythe Aqua Masters swimmers David Staveley and Maureen Fakley were in magnificent form at the 2017 Swim England Masters National Championships which were held at Sheffield's Ponds Forge International Pool, over 3 days, on the last weekend of October. 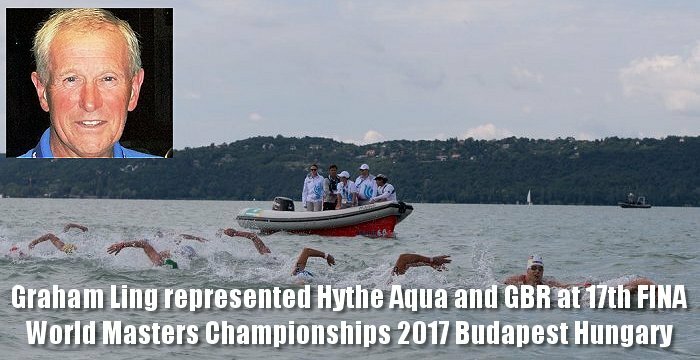 Graham Ling represented Hythe Aqua and GBR at these Championships which were held in August. Team Pictured without record breaker Peter Leigh who could not make the photo session. 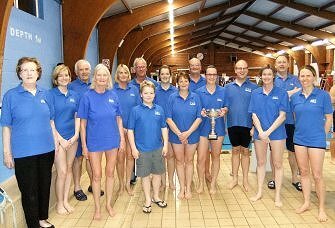 “Hythe Masters” took a smaller team than usual to the recent East Invicta Masters Championships held at Kings School Recreation Centre in Canterbury. Congratulations to Maureen Fakley who last weekend moved up into the Masters "M" age group with a big birthday. 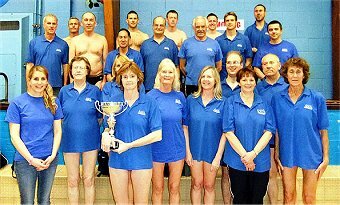 Hythe Aqua’ s Adult Swimming Section – “Hythe Masters” took a team of 30 swimmers to the recent East Invicta Masters Championships held at Kings School Recreation Centre in Canterbury. 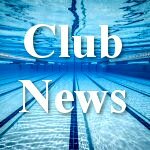 The East Invicta Masters Championships this year included eight East Kent Masters Clubs who competed across all four strokes at 50 metres and 100m free and 100m individual medley + relays. 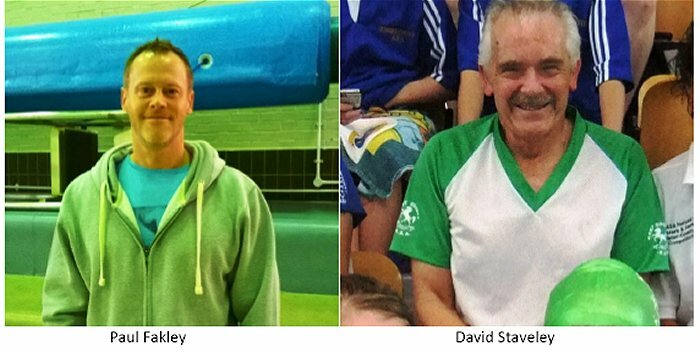 “Hythe Masters swimmers Paul Fakely (45 – 49 year age group) and David Staveley (70 – 74 year age group) travelled to Sheffield recently to compete in the annual national championships where they were facing a tough job to repeat last year’s successes. 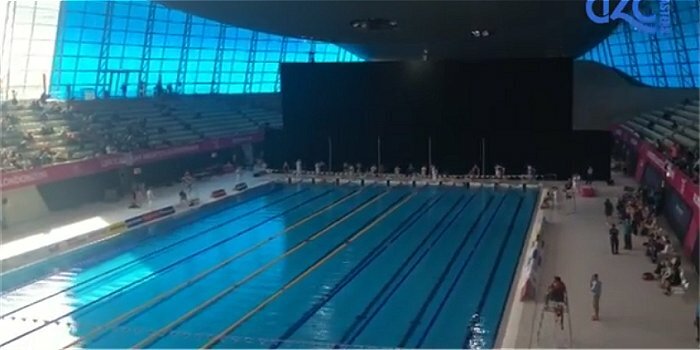 Both had moved further up their age groups allowing younger swimmers, including a couple of British record holders, to compete against them. However, they were equally successful in bringing back a total of nine medals – one gold, four silver and four bronze as well as some minor placings. 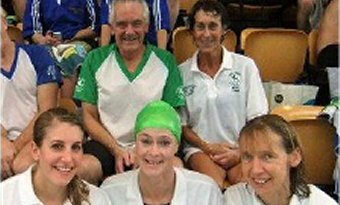 Five members of the Hythe Masters Swimming Squad were selected to swim for Kent at the Inter County Competition held at Horsham Pool on Sunday 17th November and helped the Kent Team to a fine 4th place.